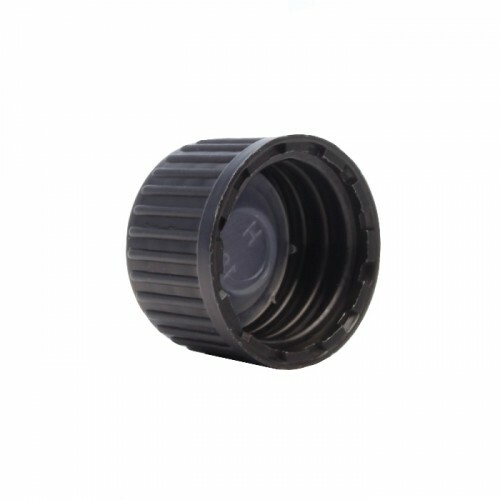 A black screw cap with polycone sealer to prevent product leakage, evaporation and contamination. Fits all of our glass dropper bottles sized 5ml to 100ml. This black Screw Cap has an internal Polycone Sealer that forms a tight seal helping to prevent product leakage, evaporation and contamination. 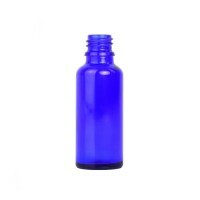 This cap is typically used by people who wish to pour products quickly and easily as opposed to the slower and more precise dropper method. This cap fits our entire dropper bottle range (GL18).